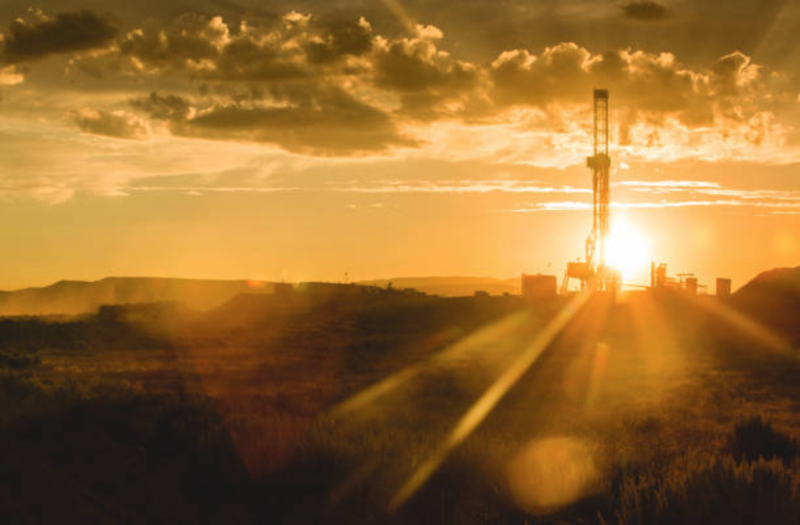 Today’s oil and gas businesses are learning to adjust to new economic, regulatory and social realities that are quickly transforming the industry. To balance risk and cost, companies need applications that can document, track and manage enormous volumes of sensitive information that is critical to well lifecycle management, health and safety, stakeholder and owner relations, asset management, operations management and other key business functions. White paper researched and written by Dena Zocher. Includes her signature 1-page executive summary which was repurposed for blog posts, social media and presentations.